To celebrate Women’s History Month, Girl Museum invites the public to submit their girlhood heroines for the Heroines Quilt project. 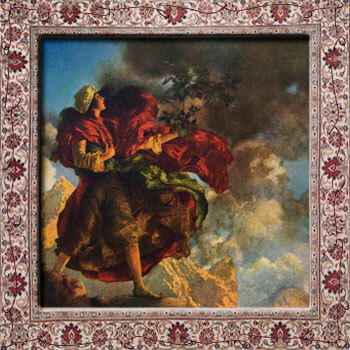 Every even year, starting in 2010, the submissions are showcased in a new exhibition. Taken together, these exhibits create a myriad of quilts that document girlhood heroines and the lasting impact they have on our lives. Heroines Quilt I features the heroines submitted for our 2010 quilt. 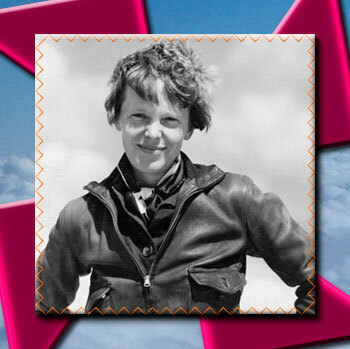 Out of 29 separate entries (since we had several Amelia Earhart’s), 2/3 of the submissions were real people, which we were happy to learn. Yet of those, only 2 were family members and the rest were famous. Of the fictional characters that we looked up to, about half had extraordinary powers of some kind. Girl Museum would like to extend special thanks for a job well done to our team: Eva M. Olsgard, Lara Band, and Miriam Musco. 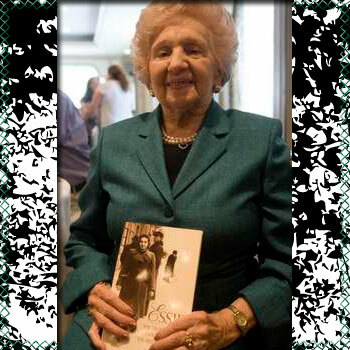 While just about everyone has heard the story of Anne Frank, how many have ever heard of Essie Shor and her story as a teenage fighter with the Bielski Partisans? To celebrate Women’s History Month, we invite people to submit their girlhood heroines for the Heroines Quilt Project. 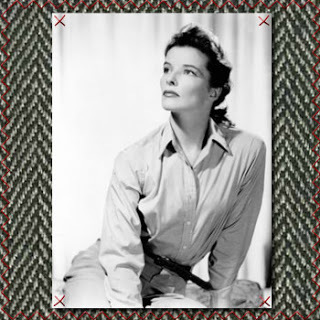 Read about Katharine Hepburn. To celebrate Women’s History Month, we invite people to submit their girlhood heroines for the Heroines Quilt Project. 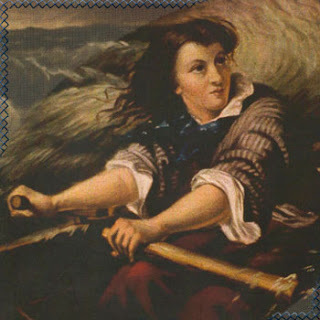 Read about Grace Darling. 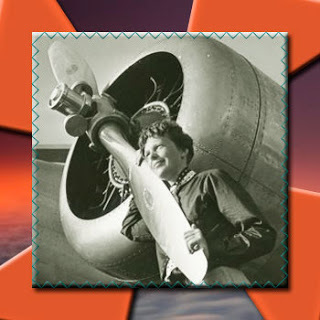 To celebrate Women’s History Month, we invite people to submit their girlhood heroines for the Heroines Quilt Project. 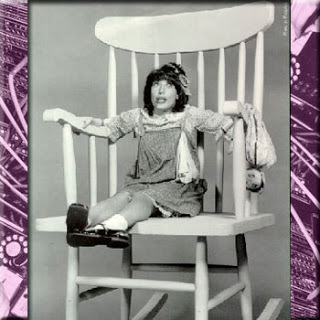 Read about Lily Tomlin. To celebrate Women’s History Month, we invite people to submit their girlhood heroines for the Heroines Quilt Project. 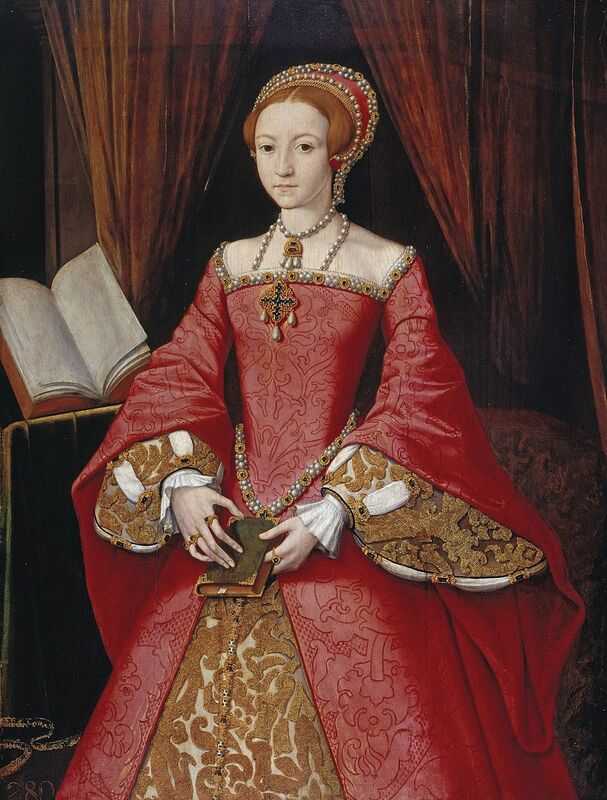 Read about Elizabeth I. To celebrate Women’s History Month, we invite people to submit their girlhood heroines for the Heroines Quilt Project. 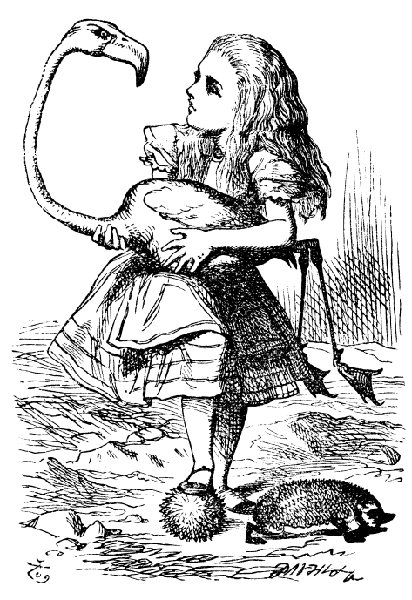 Read about Alice in Wonderland! 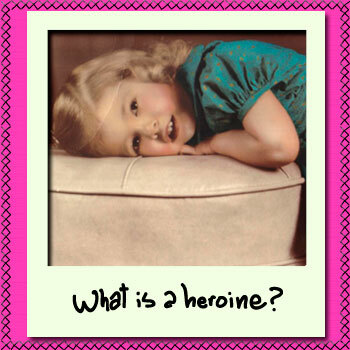 To celebrate Women’s History Month, we invite people to submit their girlhood heroines for the Heroines Quilt Project. 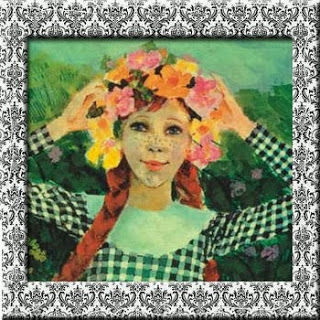 Read about Anne of Green Gables. To celebrate Women’s History Month, we invite people to submit their girlhood heroines for the Heroines Quilt Project. 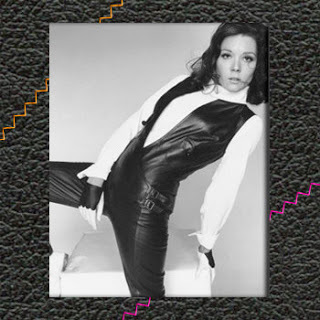 Read about Emma Peel. To celebrate Women’s History Month, we invite people to submit their girlhood heroines for the Heroines Quilt Project. 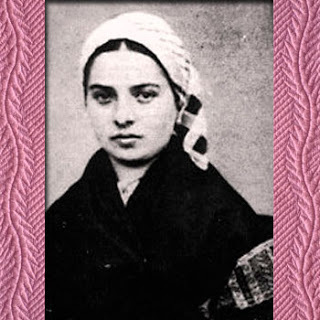 Read about St. Bernadette. To celebrate Women’s History Month, we invite people to submit their girlhood heroines for the Heroines Quilt Project. 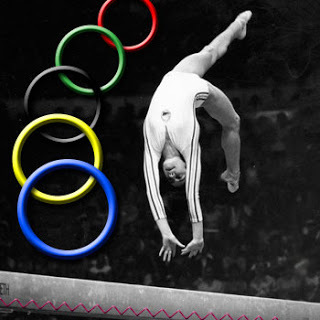 Read about Nadia Comăneci. To celebrate Women’s History Month, we invite people to submit their girlhood heroines for the Heroines Quilt Project. 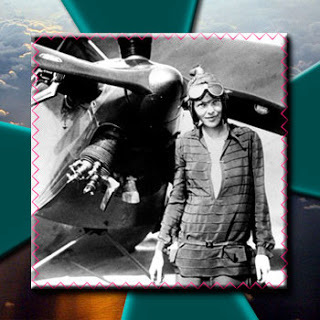 Read about Amelia Earhart! 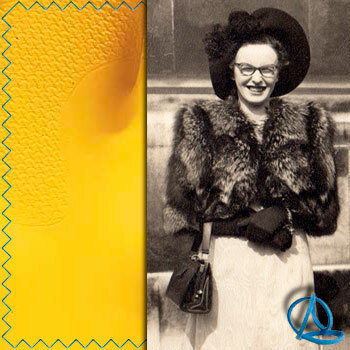 To celebrate Women’s History Month, we invite people to submit their girlhood heroines for the Heroines Quilt Project. 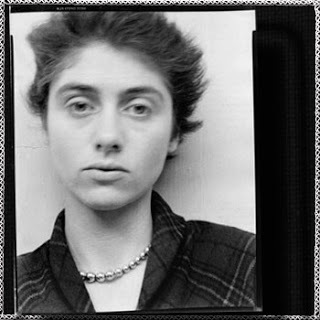 Read about Diane Arbus! To celebrate Women’s History Month, we invite people to submit their girlhood heroines for the Heroines Quilt Project. 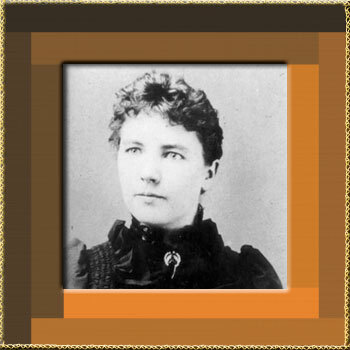 Read about Laura Ingalls Wilder! To celebrate Women’s History Month, we invite people to submit their girlhood heroines for the Heroines Quilt Project. 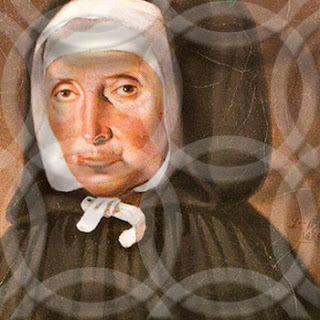 Read about Jeanne Jugan! To celebrate Women’s History Month, we invite people to submit their girlhood heroines for the Heroines Quilt Project. 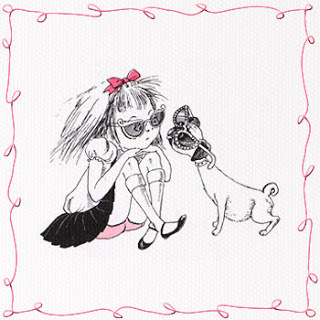 Read about Eloise! To celebrate Women’s History Month, we invite people to submit their girlhood heroines for the Heroines Quilt Project. 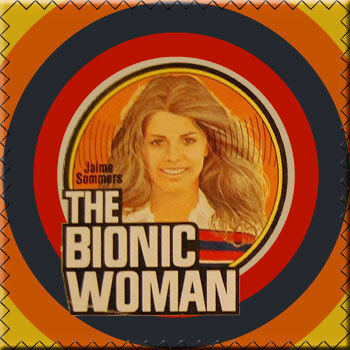 Read about Bionic Woman! To celebrate Women’s History Month, we invite people to submit their girlhood heroines for the Heroines Quilt Project. 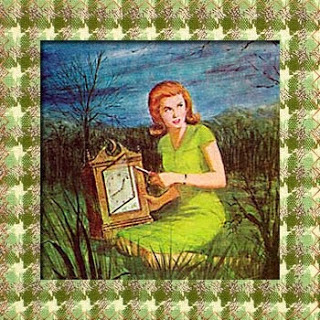 Read about Nancy Drew! To celebrate Women’s History Month, we invite people to submit their girlhood heroines for the Heroines Quilt Project. 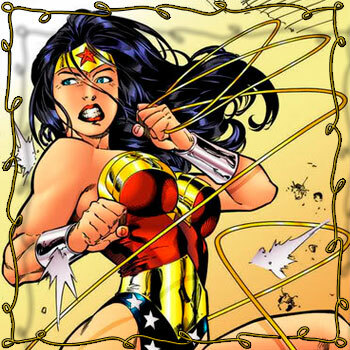 Read about Wonder Woman! To celebrate Women’s History Month, we invite people to submit their girlhood heroines for the Heroines Quilt Project. Read our next entry! To celebrate Women’s History Month, we invite people to submit their girlhood heroines for the Heroines Quilt Project. 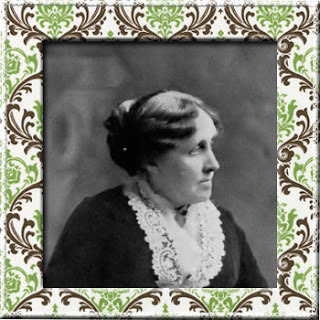 Read about Jo March! To celebrate Women’s History Month, we invite people to submit their girlhood heroines for the Heroines Quilt Project. 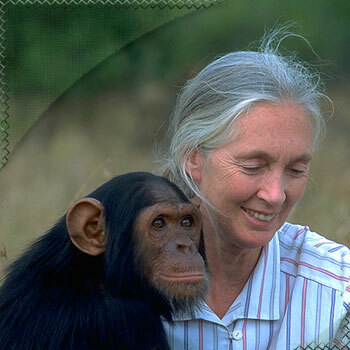 Read about Jane Goodall! To celebrate Women’s History Month, we invite people to submit their girlhood heroines for the Heroines Quilt Project. 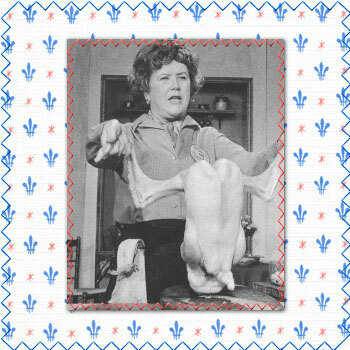 Read about Julia Child! To celebrate Women’s History Month, we invite people to submit their girlhood heroines for the Heroines Quilt Project. Read about Bridie Philips! To celebrate Women’s History Month, we invite people to submit their girlhood heroines for the Heroines Quilt Project. 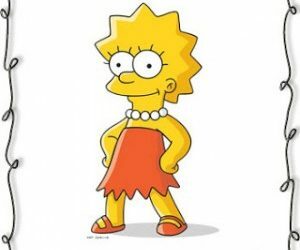 Read about Lisa Simpson! To celebrate Women’s History Month, we invite people to submit their girlhood heroines for the Heroines Quilt Project. 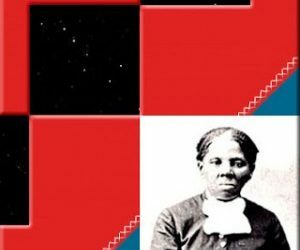 Read about Harriet Tubman! To celebrate Women’s History Month, we invite people to submit their girlhood heroines for the Heroines Quilt Project. 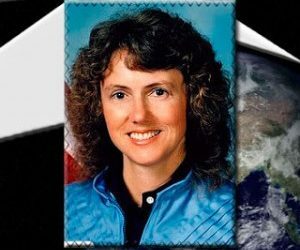 Read about Christa McAuliffe! To celebrate Women’s History Month, we invite people to submit their girlhood heroines for the Heroines Quilt Project. 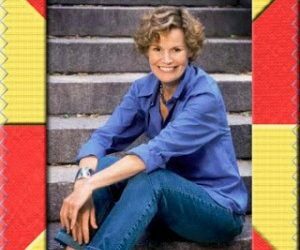 Read about Judy Blume! 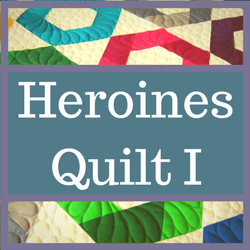 To celebrate Women’s History Month, we invite people to submit their girlhood heroines for the Heroines Quilt Project. 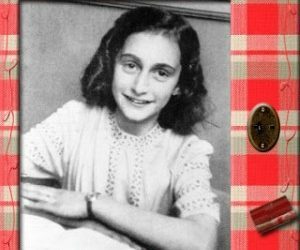 Anne Frank is our first feature.